Aerotique Columbus is a full aerial and acrobatic studio. 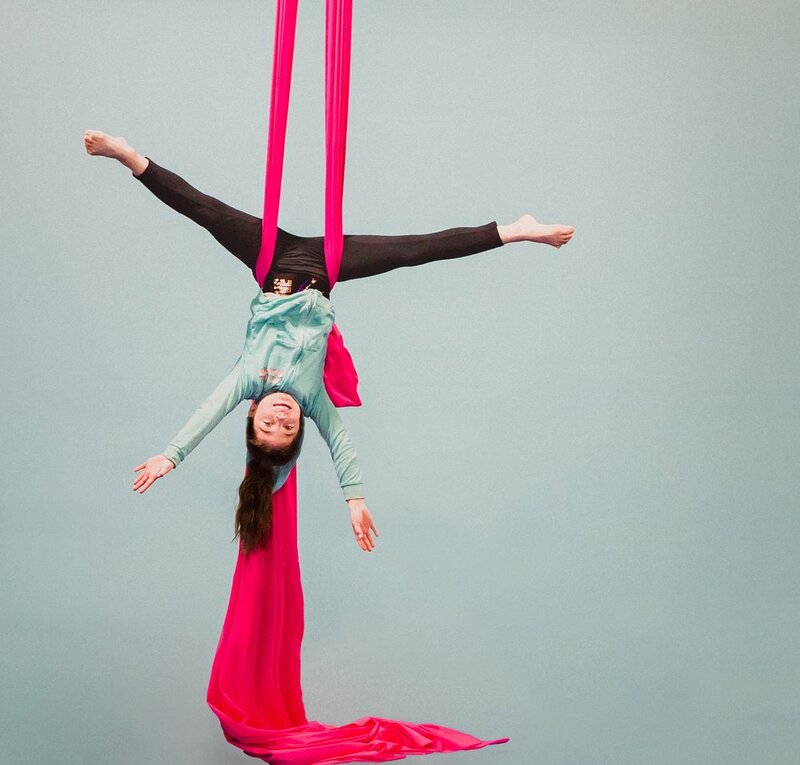 We provide many different aerial experiences for all ages and fitness levels, including aerial silks, trapeze, tumbling, hand-balancing, lyra, acro and other aerial and acrobatic programming. Come check out Aerotique Columbus’s amazing students and see all of their hard work. This is sure to be a night of fun! Tickets are 10$ can be purchased online or at the door if we haven’t sold out. Get your tickets now!